Clearance Sale Hooded Color-Block Sherpa Jacket for Toddler Boys! 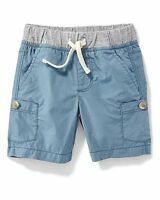 Spring Clearance Cargo Shorts Jersey-Waist Poplin for Toddler Boys by Old Navy! Spring Clearance Sale Cozy Zip-Front Hoodie for Toddler Boys by Old Navy! Clearance Hot Sale Old Navy Logo-Graphic Joggers for Toddler Boys! 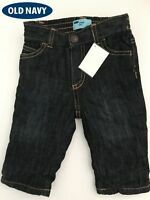 Spring Clearance Sale Everyday Pull-On Straight Jeans for Toddler Boys! Hot Sale Adorable Fleece Hoodie Old Navy Logo for Toddler Boys!